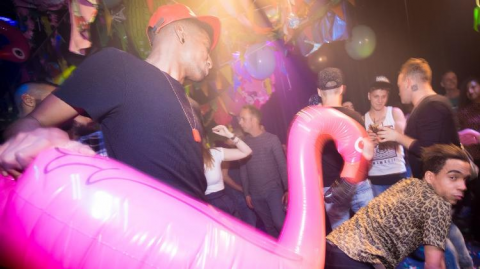 ★ It'll be a celebration like never before at BACKDOOR Amsterdam. 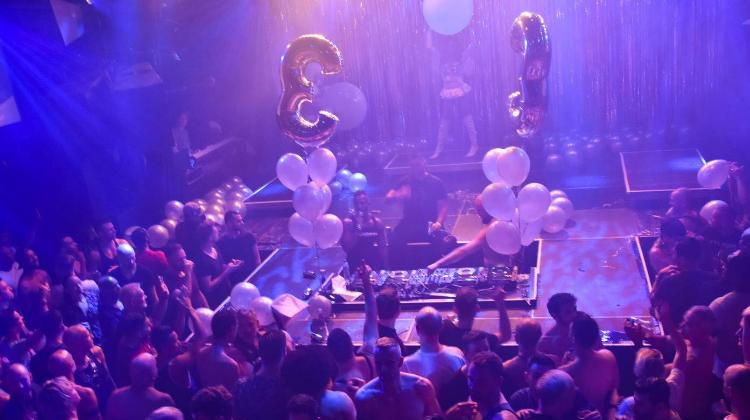 Expect: Explosive Music, Thrilling Light Shows, International GOGO dancers, Performance Art, Beautiful Happy People, Unique Experience and Fun. Lots of Fun. BACKDOOR is For EVERYONE ! from clubkids 'n runway divas, to muscle boys...and toys! WHAT HAPPENS BEHIND THE DOOR STAYS BEHIND THE DOOR!